Complex says: The sequel to "Nikki" from Love Hate. 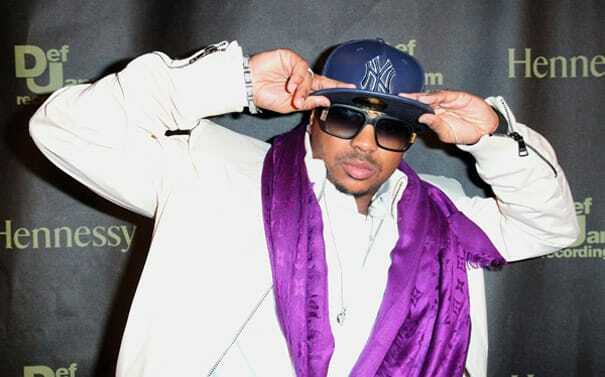 "Me and my new girl was cool, but now I'm having doubts," The-Dream sings. Sounds like every guy we know when they get a new girlfriend who isn't as hot as their last one.